New York Chiropractor that specializes in Spinal Disc Decompression. I have been having fantastic results with herniated Discs, both Cervical and Lumbar. 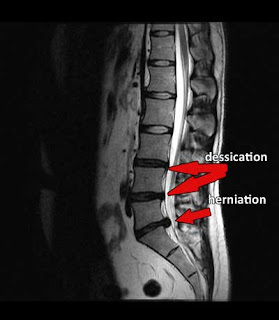 If you have a herniated disc or spinal stenosis please consider Spinal Disc decompression therapy. If you live in the New York City area please consider visiting www.drshoshany.com for more information on Disc Decompression therapy.